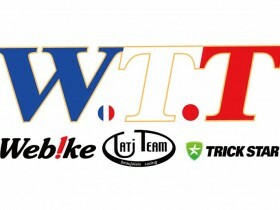 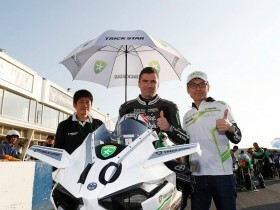 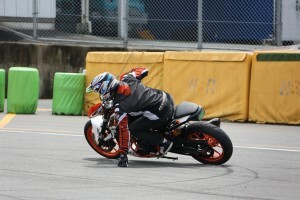 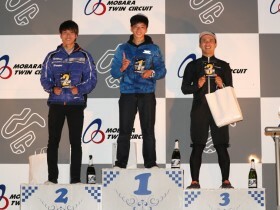 In the"Tsukuba Road Race Championship Series Round 1", which was held in the Tsukuba Circuit, Kai Aota participated in the "S80" class and Maiki Abe participated in the "
Webike News is the curation media of motorcycle culture. 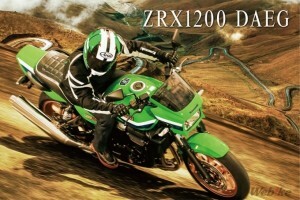 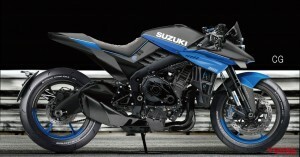 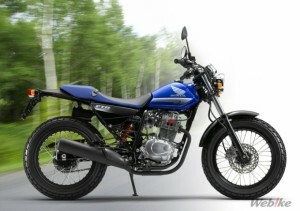 We provide valuable information of motorcycle: the latest news and reviews of bikes and parts, race results and more. 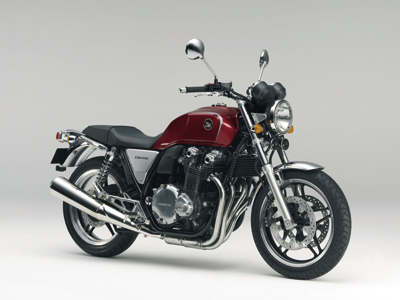 2019-2020 KATANA Revives on Neoclassic Boom? 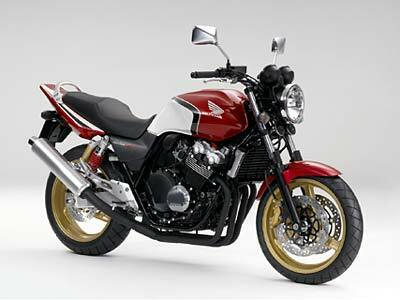 End of the Road for the HONDA FTR & CB223S. 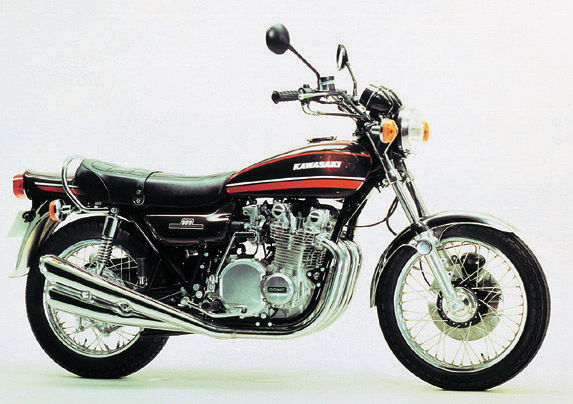 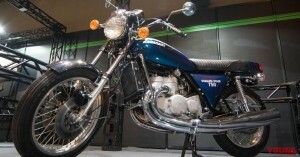 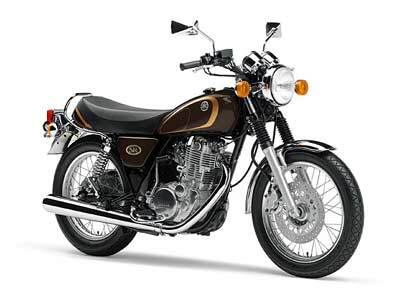 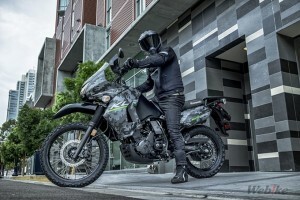 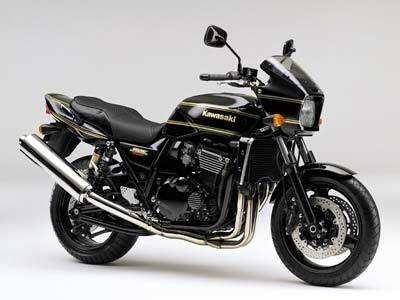 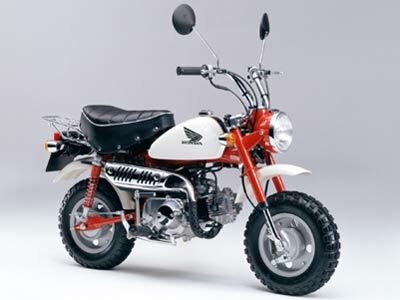 Models That Were Loved for Being the Best Base or the Handy Motorcycle! 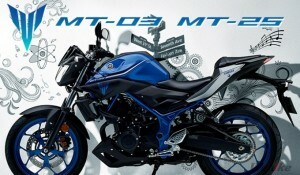 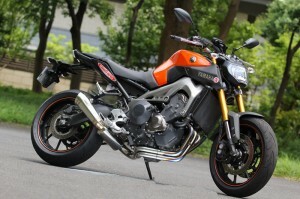 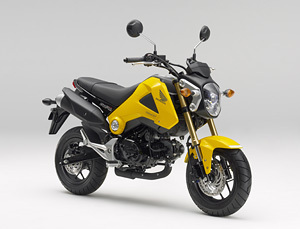 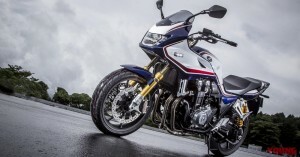 Full Exhaust Systems for MT-09/TRACER Have Been Newly Released! 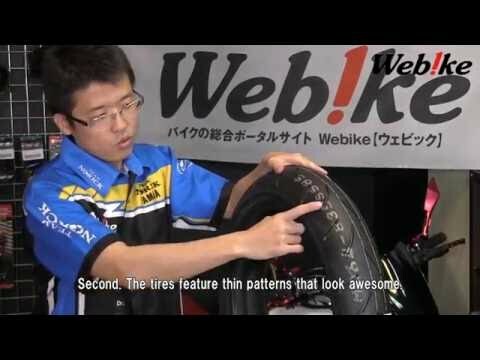 [Impressions] NEW High Grip Tire Dunlop SPORTMAX Q4 on the circuit! 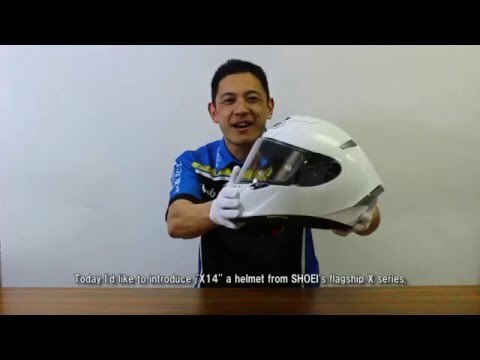 Spring Sale on it’s final week! 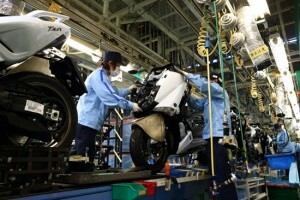 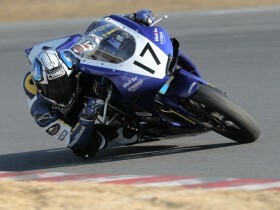 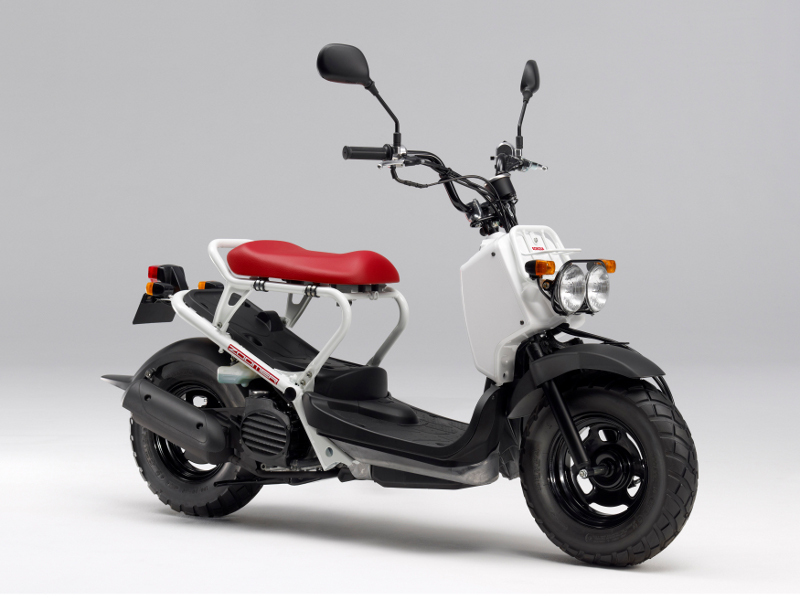 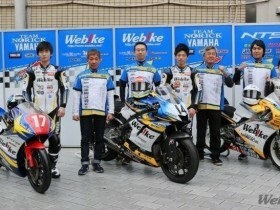 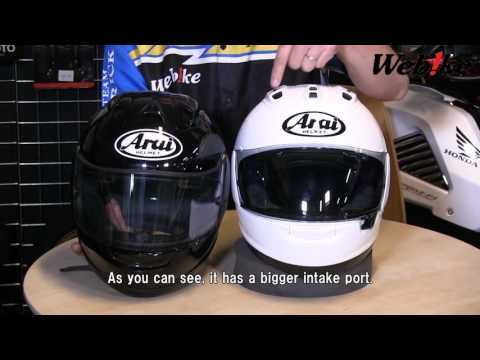 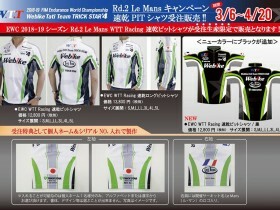 Copyright © Motorcycle News | Webike Japan All rights reserved.